Rose Christian from Lavender & Thyme Cottage offers a landscape design service inspired by the ‘French Potager’ edible garden. 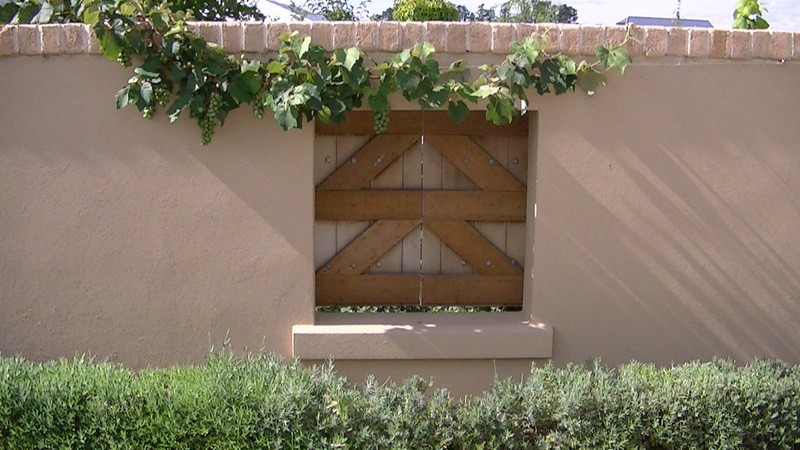 These gardens follow strong design principles with vegetables grown in an ornamental fashion alongside flowers and espaliered fruit trees. Well designed edible gardens will provide plentiful high quality produce all year round and provide an environment of distinction you can enjoy with family and friends. 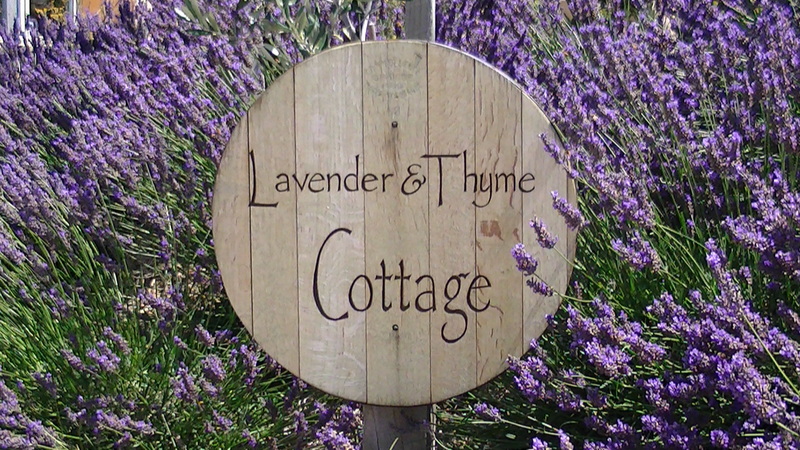 Lavender & Thyme Cottage is located at Pisa Moorings, Central Otago, New Zealand. The gardens are open to the public in November and January (excluding public holidays), by appointment only. Thank you for visiting our web-site. Have a great day. We hope to see you again soon. Wow, pretty impressive your website. Should get together for a cuppa – and I would love to see your garden and get some advice on fruittrees !!! Thanks Britta. I really enjoy developing the content. We definately should catch up soon over a cuppa.